Ask A Thorburn MARKET EXPERT! 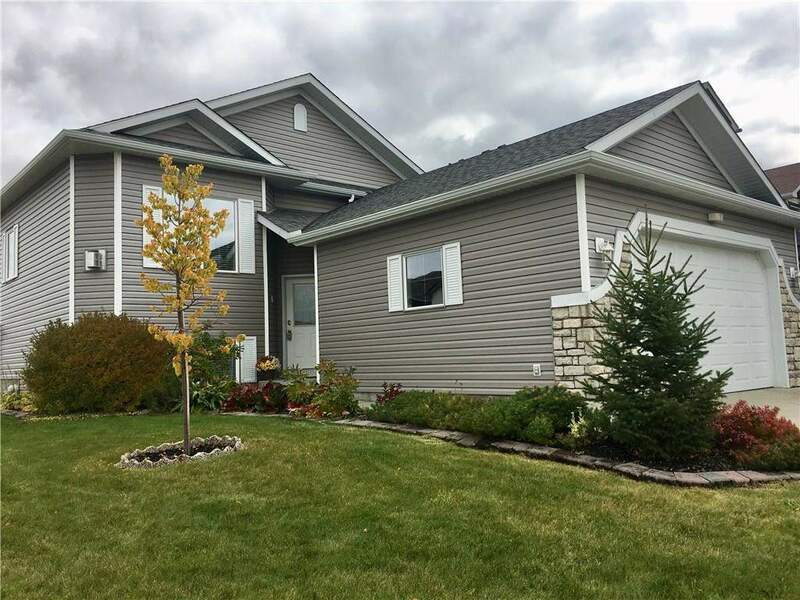 DESCRIPTION Immaculate bi-level with 4 bedrooms, 3 baths, fully finished basement. Offering a bright open floor plan with plenty of windows for natural sunlight. Spacious entry leads to a open concept plan w/ cathedral ceilings, living room w/ corner gas fireplace, central dining room & a large kitchen w/ tons of cupboards & counter space, extra seating on island, pantry, beautiful newer appliances & French doors leading to a large covered deck w/ maintenance free dura-deck, privacy screen & storage below. Beautiful master bedroom with walk-in closet & en-suite with jetted tub & separate shower. 2nd spacious bedroom & a full bath as well as main floor laundry with front load washer/dryer included. Lower level has 9ft ceilings and large windows. 3rd & 4th bedrooms & another full bath. Huge family room/Rec room & storage. Heated double, oversized garage w/ workbench. Shingles & siding replaced 3 years ago. RV parking pad & maintenance free PVC fencing. Close to all amenities, schools, Rec centre & transit. This home also has Central air conditioning, underground irrigation system, new paint throughout, new sinks and faucets. The garage can fit a F350 Long box truck with the tailgate down. Great location. 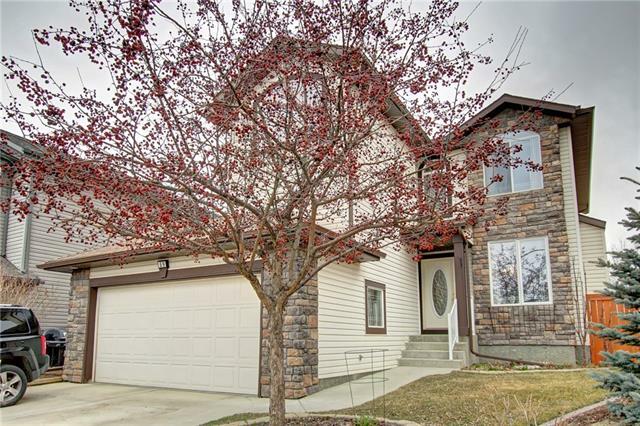 Home for sale at 1717 Thorburn DR Se Airdrie, Alberts T4A 2E6. 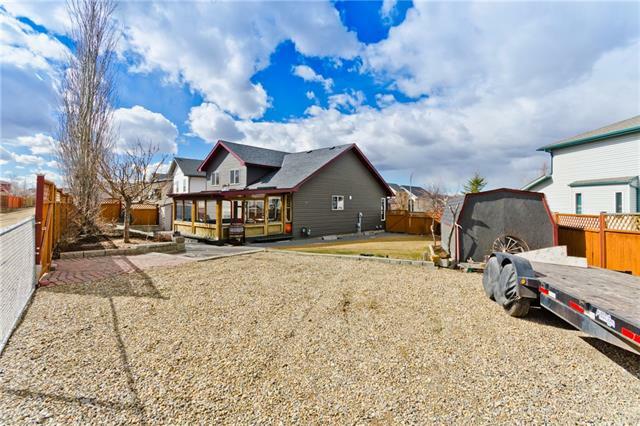 Description: The home at 1717 Thorburn DR Se Airdrie, Alberta T4A 2E6 with the MLS® Number C4209628 is currently listed at $409,000.